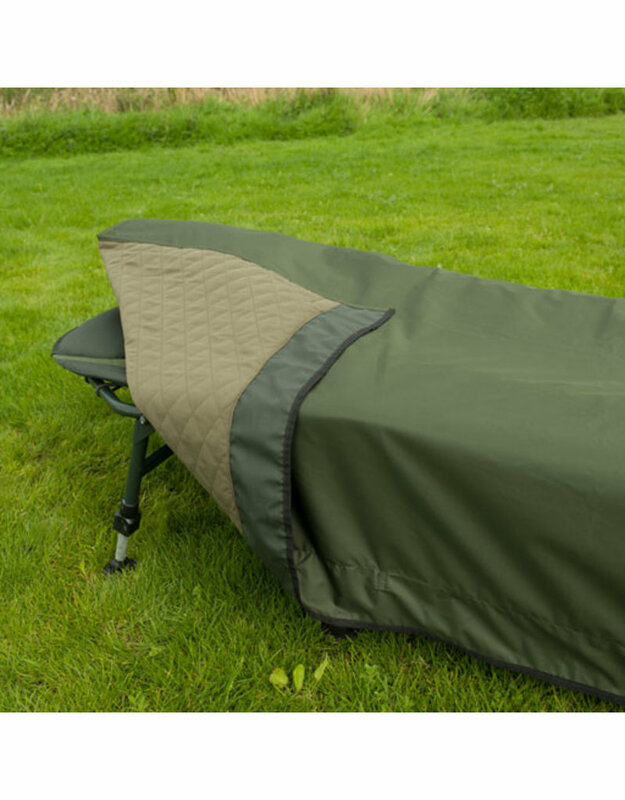 Our all new breathable waterproof Aquatexx bed chair cover offers ultimate comfort and protection from the elements, while offering an added thermal layer. 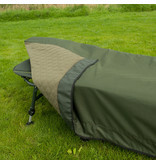 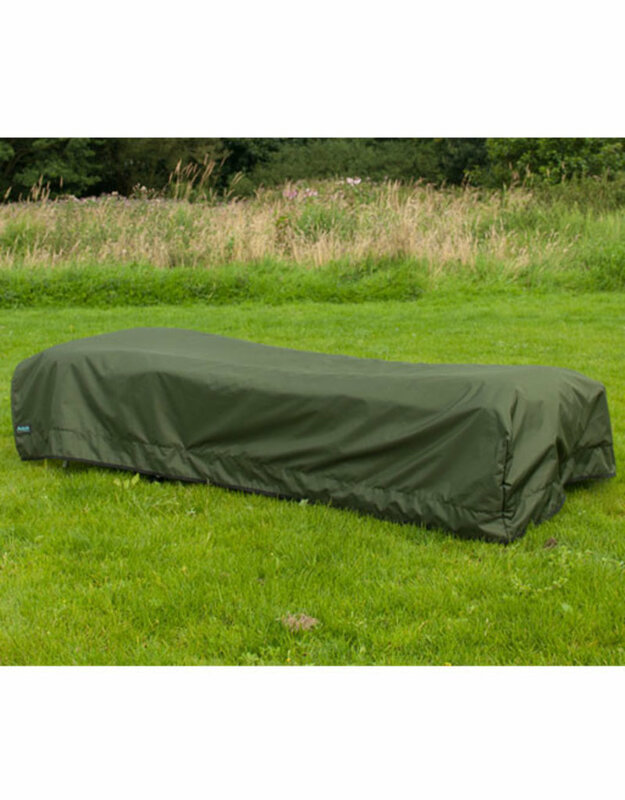 We have done away with the fleece lining and have utilised a poly cotton quilting maintaining exceptional warmth to weight ratio with added durability and a material that does not attract bank side debris like fleece. 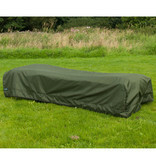 It washes well and is less bulky than fleece.